The new food court beside Swaroop Sagar is facing quite a negative response. 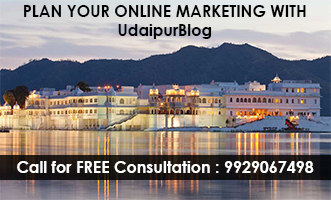 Jheel Sanrakshan Samiti working for the welfare of lakes in Udaipur has submitted a letter to the Minister for Urban Development, Shanti Dhariwal, asking him to stop the cantilever projection in Swaroop Sagar lake for creating a food court. The Jheel Sanrakshan Samiti is worried about the contamination of the lake post opening of the food court by the lake. They are concerned about the degree of damage that the lake would face due to the littering and trash discarded by the people and the food stalls at the food court. 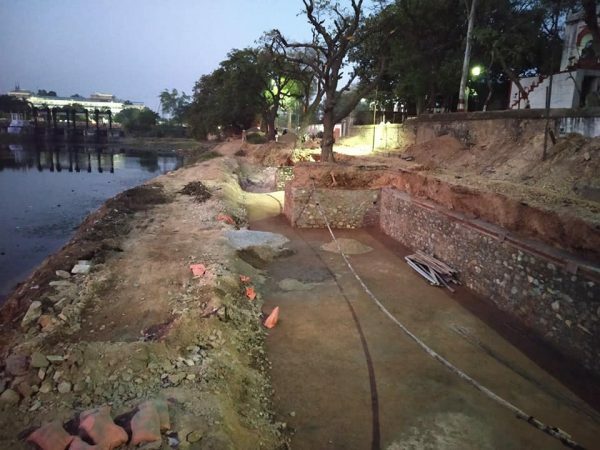 According to the Jheel Sanrakshan Samiti, Udaipur Municipal Corporation is constructing the food court without getting the required approval from the Lake Development Authority. 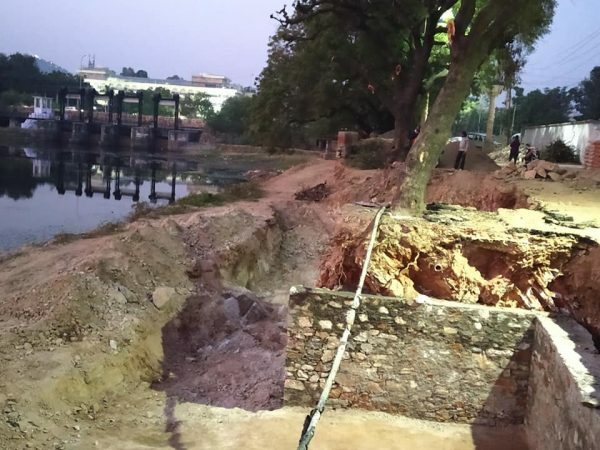 “The construction in question would adversely affect the existing heritage value and serenity of Pichhola- Swaroopsagar Lake and cause detrimental effects on the eco-health of the lake. It will prove to be fatal for the avian and aquatic life of the lakes and eco-sensitive surrounding areas” the letter read. As the lakes are the nature gifts and the lakes should not be commercialized for such not worthy ideas and as many such ideas already exists in city . We are here to protect our natural beauty and strict action would be taken against such authorities.